BonTon Style | virtual runway: Online Exclusives up to 50% Off! Online Exclusives up to 50% Off! Time’s running out to shop The Goodwill® Sale! Check out these great online only offers you won't find anywhere. These web-only deals are up to 50% off, plus use your Goodwill coupons to save even more! Web Exclusive! Pamper your pet with a great selection of pet beds, blankets, gifts, toys, treats and more! Web Exclusive! 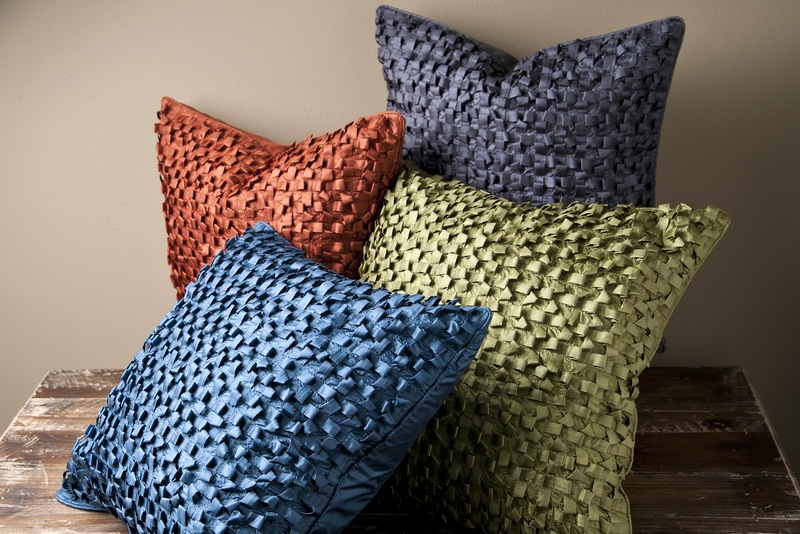 Add some color to any room with decorative pillows & throws from Surya! Web Exclusive! Go green indoors without watering! Check out our great assortment of artificial plants & arrangements from Nearly Naturals! Web Exclusive! Planning a fall vacation? Look no further for luggage – we have a huge assortment of carry-on, uprights, spinners, and more! Choose from fun colors or patterns or stick with basic colors for the traveler on the go! Meet Bobbie, the face of fashion. With over 13 years of retail experience, she has an eye for the hottest fashion trends. Bobbie provides you with everything you need to know to make the trends work for you and keep you looking fabulous. Meet Elisa, our home enthusiast! A retail veteran for over 15 years, she has the inside scoop on what's new and fresh for every room in your home! Meet Catherine our in-house bridal expert. A wedding industry veteran for over 10 years, she has a bouquet of tips and trends to help make both your registry and your wedding day extra special. Meet Judy our deals maven. As our Director of Ecommerce she has her fingers on our virtual pulse and is always unearthing trend-right deals and steals that allow you to stretch your dollar further. Fall in Love … With New Bedding! Coming Soon: PREVAGE CLINICAL LASH AND BROW! Scan 25 - Earn $25 Gift Registry Event! Sole Sisters – Shoe Shopping FRENZY! The Goodwill® Sale is here! Copyright Bon-Ton Style | virtual runway 2012.